Strasbourg is a European city par excellence. Located in France at the German border, it benefits from a strong European identity. It is the host of major European institutions: the European Parliament, the Council of Europe and the European Court of Human Rights. 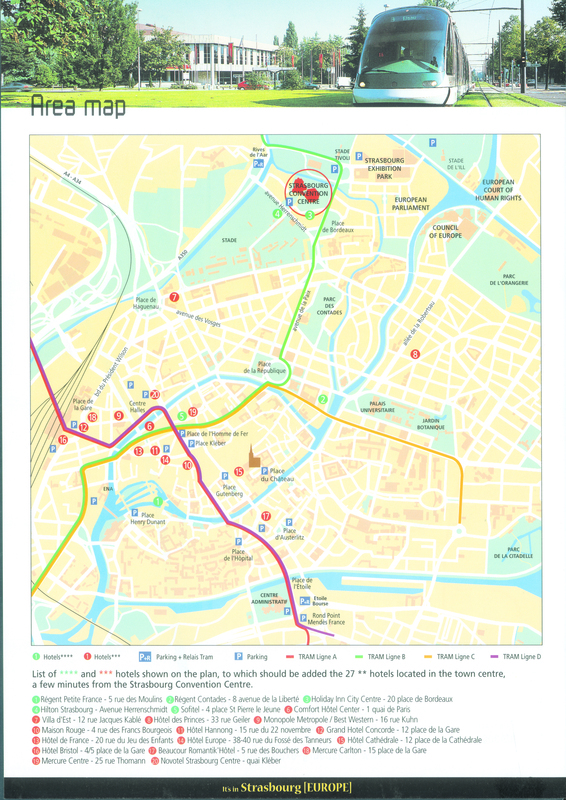 The entire historic center of Strasbourg is listed as UNESCO world heritage. Its monumental cathedral features carvings as delicate as any piece of lacework. 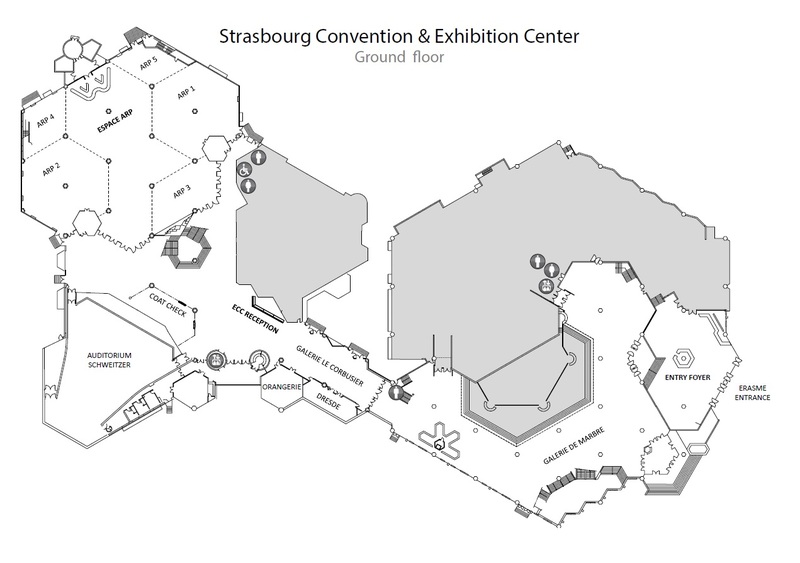 June 27, from 5:30 pm until 7 pm, “Strasbourg insolite”. 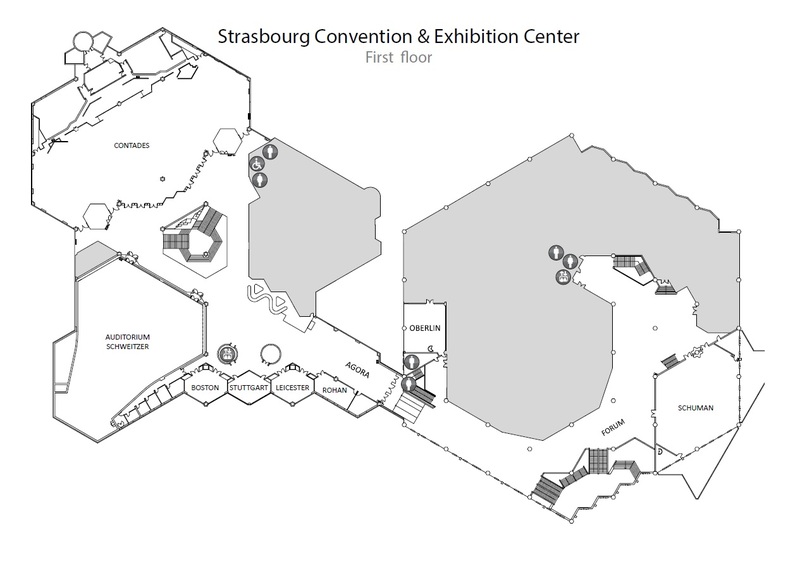 Meeting point is at the Tourist Office, 17 place de la Cathédrale: registration by email to akessler@unistra.fr. Please, visit this page again for updates.